Concordville Nissan an award winning service department. We pride ourselves in having a complete automotive repair shop with factory trained/certified technicians using factory parts. No matter how small or large a repair job you can always count on Concordville Nissan to repair your car the quickest and the best, and of course at a fair price. Trust your vehicle to the people who know it best. 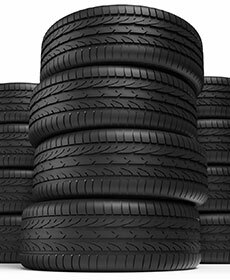 Purchase 4 Tires, mount and balance and receive tire rotations for life. See Service Advisers for details. 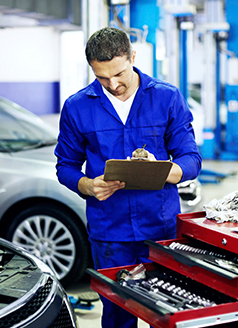 Receive up to 15% off your needed repairs from a Multi-point inspection preformed by your Concordville Technician. Concordville Nissan is proud to serve the many customers we have in Wilmington, West Chester, Exton, Philadelphia and the many other communities and neighborhoods in the tri-state area.